Bianco Carrara Unpolished Finish:12" x 12" Split Face Mosaic. This mosaic has an extremely uneven surface and is recommended for wall use only. 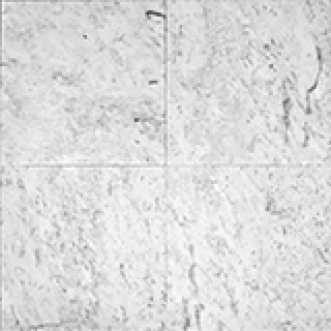 Bianco Carrara Honed Finish: in 12"x12" and 12"x24"